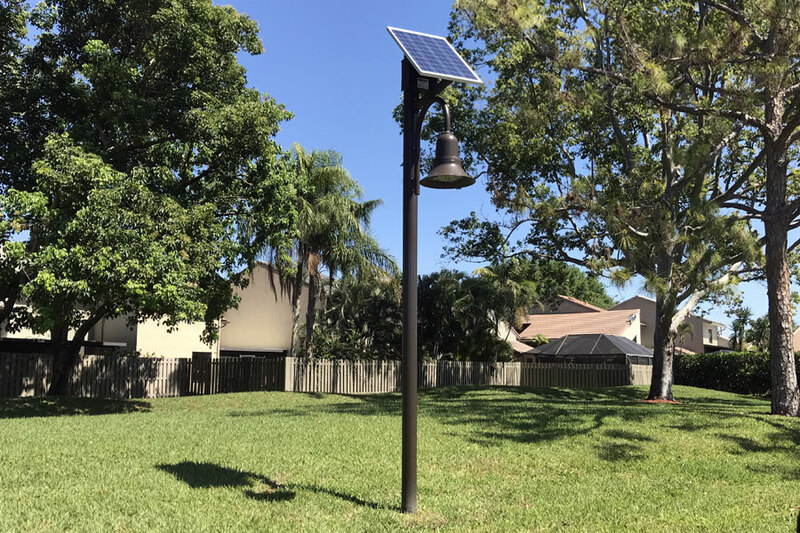 SEPCO recently worked with a local Property Management Company for a neighborhood to provide lighting along walkways and street lights in areas that were difficult to bring traditional power to. Walkways that ran through the neighborhood provide a way to get to community facilities such as the community pool, tennis courts, and recreational walking and enjoyment through the neighborhood. These walkways required some lighting for safety and security reasons. 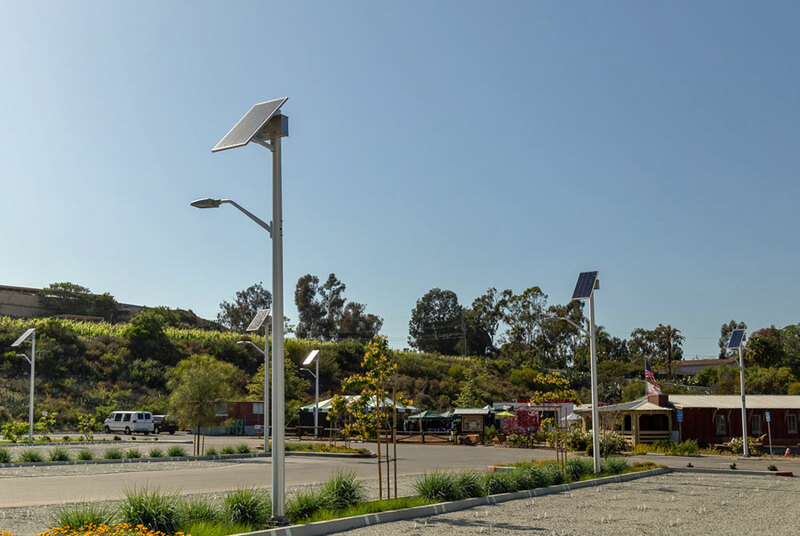 SEPCO’s SolarUrban LED lighting system provided the light required along these walkways while staying with the architectural look of the community. The residential area was also installed with electrical lights along most parts of the roadway, but there were many dark areas that needed to be addressed. 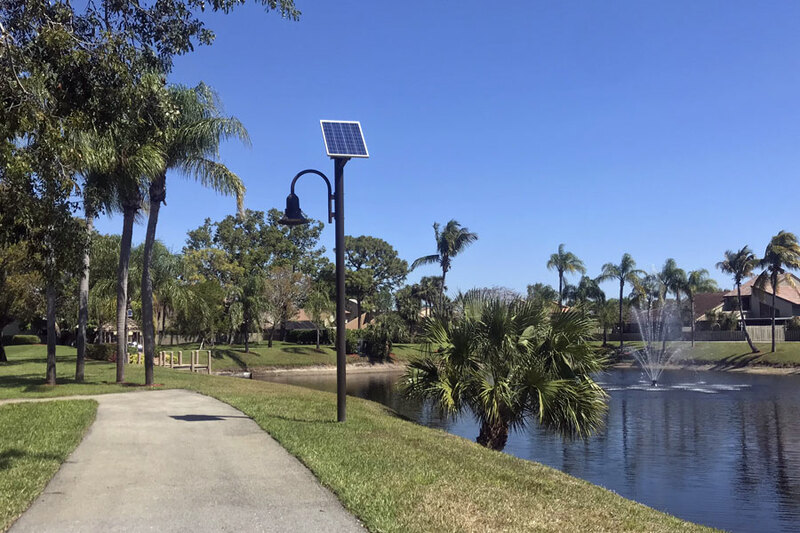 The Gardens of Woodberry didn’t want to disturb existing landscaping and trench roadways to bring power to these dark areas and solar was a cost feasible solution. 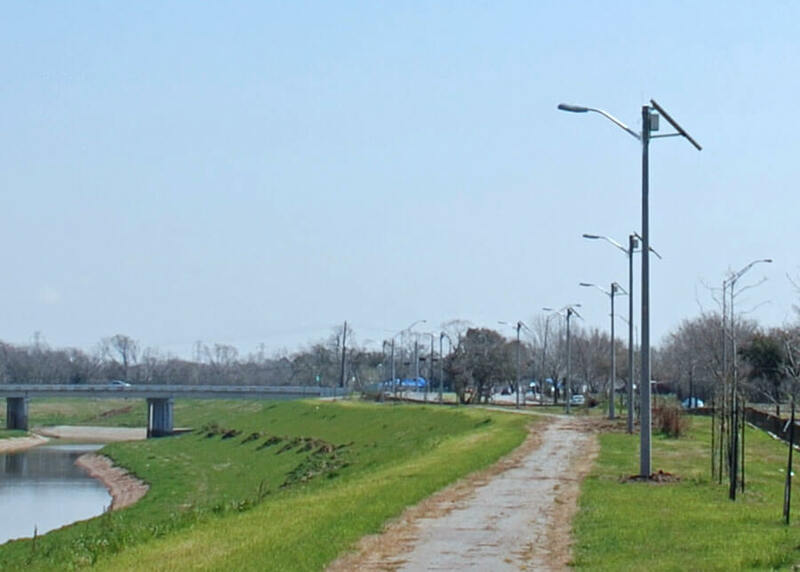 The same decorative Urban fixtures at higher power were able to provide roadway lighting to these areas. Both parts of the project were completed in phases as funding became available. A separate assessment was not needed as the property management company purchased around four lights at a time until the project was complete to help break down the capital investment. Traditional electric lights would require the whole project to be completed at once while solar can easily be completed in phases without adding any additional costs for installation.